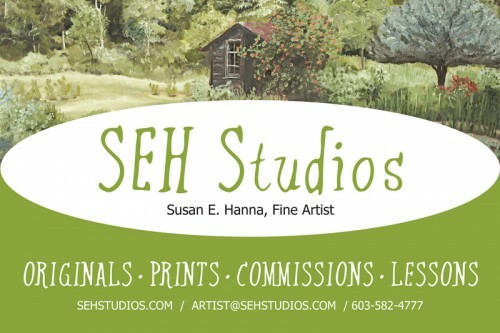 SEH Studios offers painting lessons and features oil paintings by Susan E. Hanna as well as fine art by other emerging and established artists. 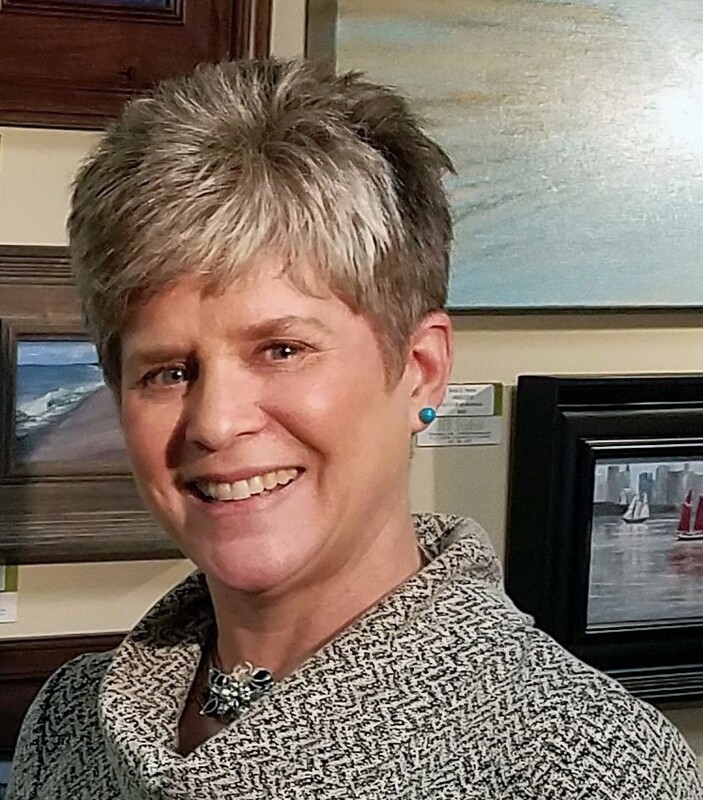 Ms. Hanna primarily paints coastal scenes and landscapes using oils. Her collection includes scenes of Dover and environs. The artist also paints special orders (commissions) from your photo. Visit her first floor studio, classroom, and exhibit space to view a large selection of original art. Enjoy private oil or acrylic painting lessons. Ms. Hanna accepts students of all ages and abilities. Call or visit her website for complete details, services, and availability.